Time to march into the Jets house and represent! A great Dolphins fan event that raises money for a good cause. This year’s Dolfans NYC MetLife take over is scheduled! The Miami Dolphins have claimed the former 4th round pick who was released by the Jets. 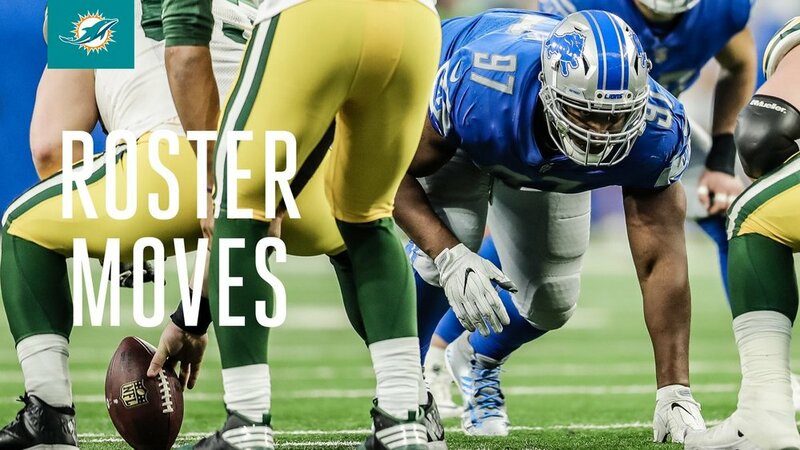 The Miami Dolphins have traded for Defensive Tackle Akeem Spence from the Detroit Lions in exchange for an undisclosed 2019 draft pick. Spence's contract will pay him a base salary of $2.575 million in 2019. The 29 year old Spence had 39 tackles and 3 sacks for the Lions last year. 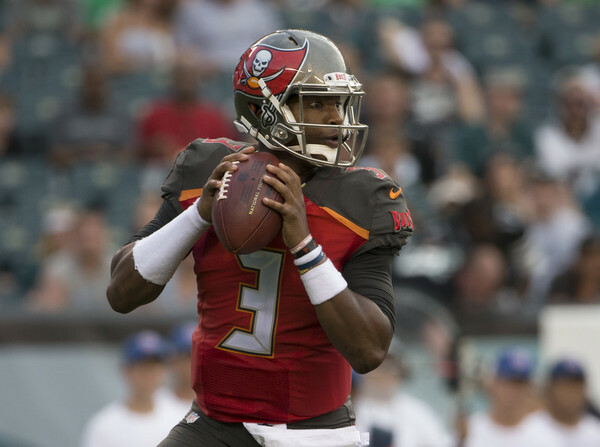 The Miami Dolphins did not land the QB of the future, however, they did address a large need with a top talent. 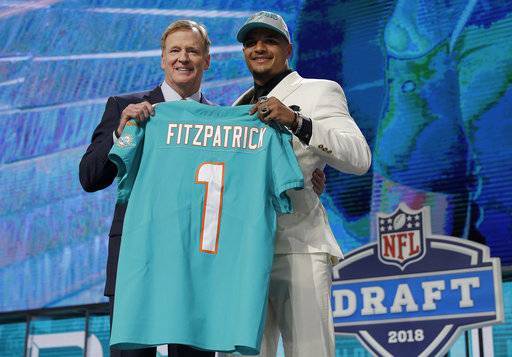 The Miami Dolphins drafted DB Minkah Fitzpatrick from Alabama to improve a shallow secondary that was ranked near the bottom of the league. Fitzpatrick is a versatile defender who was regarded by many as a top five talent in this year's draft. With teams jockeying for the four highly desired QBs, it left a number of top players thus creating great value in the middle of the round. Miami clearly benefited and Fitzpatrick was not expected to be there at #11. Alabama Coach Nick Saban calls him the "Best player I have ever coached" and Ray Lewis says he is a "culture changer". Fans in general appear to feel positive about the choice, however, with linebacker Tremaine Edmunds also on the board, many wonder if they missed on a bigger need. As always, only time will tell. REPORT: FINS LOSE ROOKIE LB MCMILLON FOR YEAR! The Miami Dolphins pulled out a come frombehind victory in their first preseason game, but the news of the game was the injury to star rookie linebacker Raekwon McMillon. McMillon was hurt on the first series of the game during punt coverage. He never played a defensive snap. The reports are unconfirmed, but several sourcesincluding Sports Illustrated here are stating the team believes it is a torn ACL which would end his season. 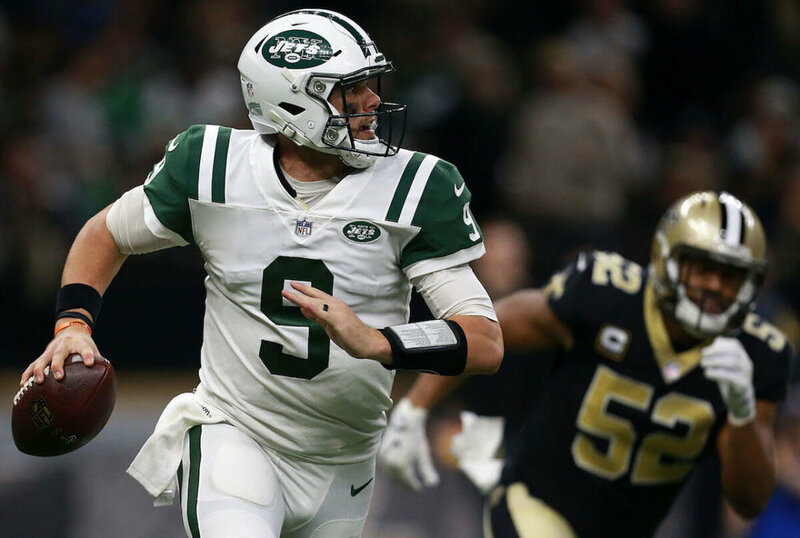 Phinzone's Dale-Paul Jordan review's Miami Dolphins Head Coach Adam Gase's impact on the team and why he is giving hope to Dolphins fans everywhere. This season, looked like it was going to be just another wasted year. A 1-4 start. The one victory, an overtime win against the worst team in the league right now. Didn’t actually see that once proud torch, shining any brighter in Miami. Fast forward to week 16, and Gase has completely turned this team around.